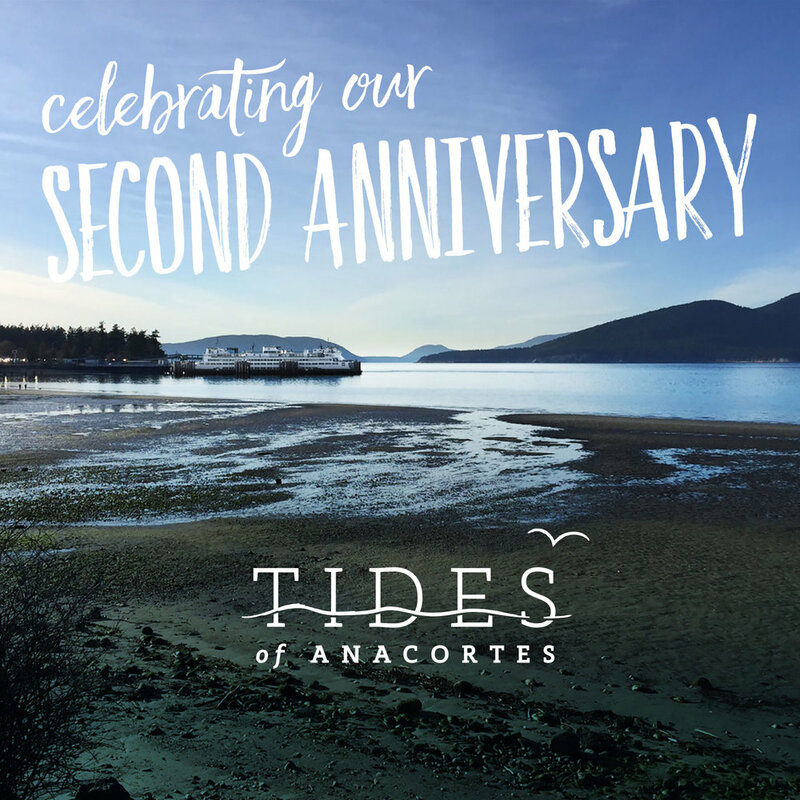 We are turning 2!! Let's have a party!! 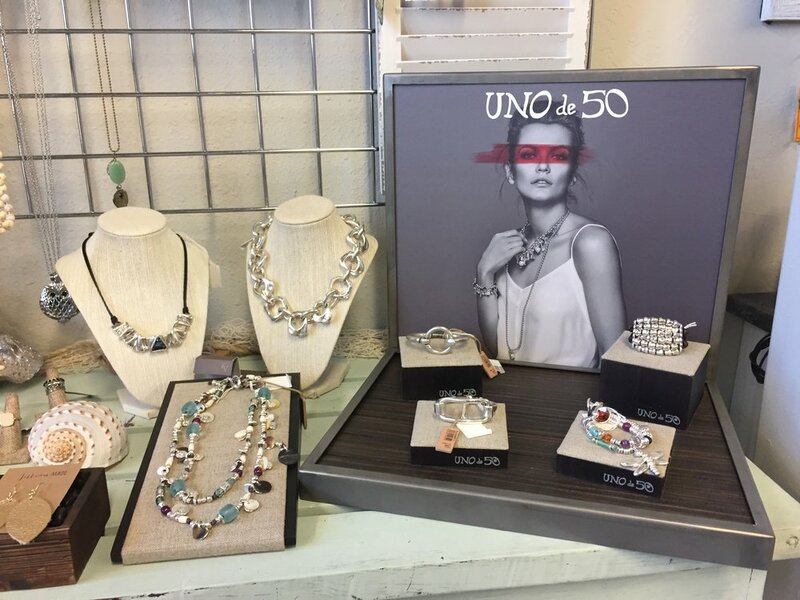 To help us celebrate, we will be holding another Uno de 50 Trunk Show! The newest collection will be in! Free gift with purchase to first 10 customers and a drawing at the end of the weekend! Saturday, 7/29 and Sunday, 7/30 we will be celebrating with a 20% off Storewide Sale! However, since we are celebrating a birthday/anniversary, if you bring a birthday or anniversary card (handmade works), you will get another 10% off your purchase, that's a total of 30% off!! This doesn't include sale or consignment items but it includes EVERYTHING else...Including the Uno collection! We hope you can help us celebrate, it is because of YOU that we are here and we appreciate it so so much! Let's have some fun!